Hi. 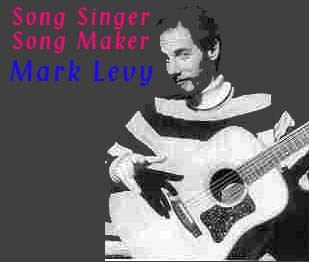 This is the long-awaited Mark Levy website. We've made it user-friendly so even Mark can negotiate the site. All you need do is click on one of the following headings to get information about Mark's performances, classes and lectures, scheduling information, and recordings. He also performs for union and labor activities and functions and has released several albums of his own satirical songs. For booking information, please email Mitzvah Music mitzvahmus@aol.com or call us toll-free (888) 505 8953.